Marriott Park Motel is a small independent motel, offering personalised service, and situated within walking distance of the central business district, restaurants, shopping mall, and opposite Nowra’s delightful Marriott Park. 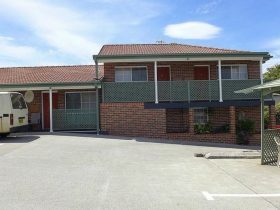 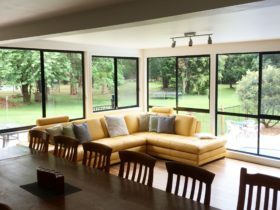 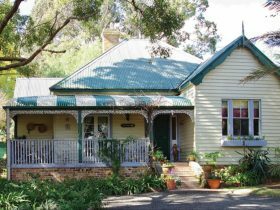 It is the perfect place to stay on your visit to Nowra, whether it is for business, pleasure, or for the overnight traveller. 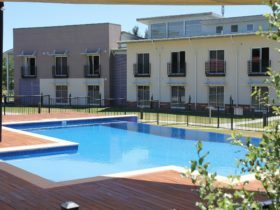 Close to all of the beautiful beaches of the Shoalhaven. 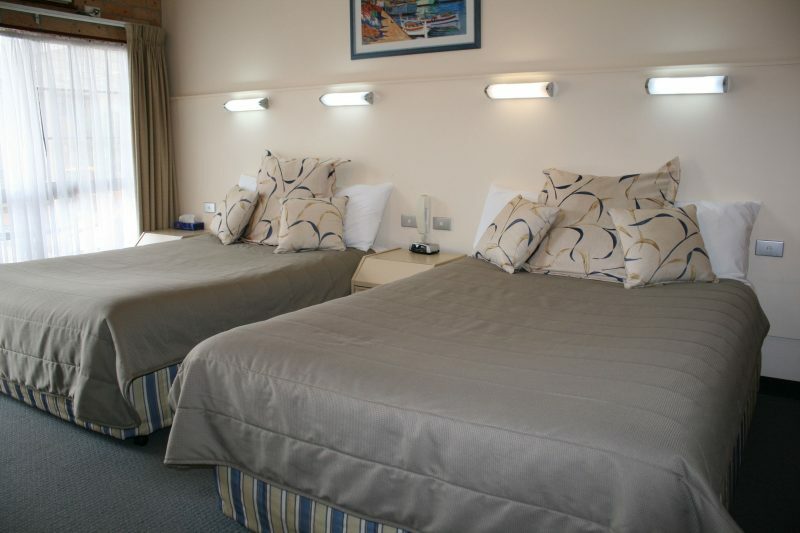 The rooms offer modern decor and beautifully appointed furnishings, with free WiFi and Foxtel. 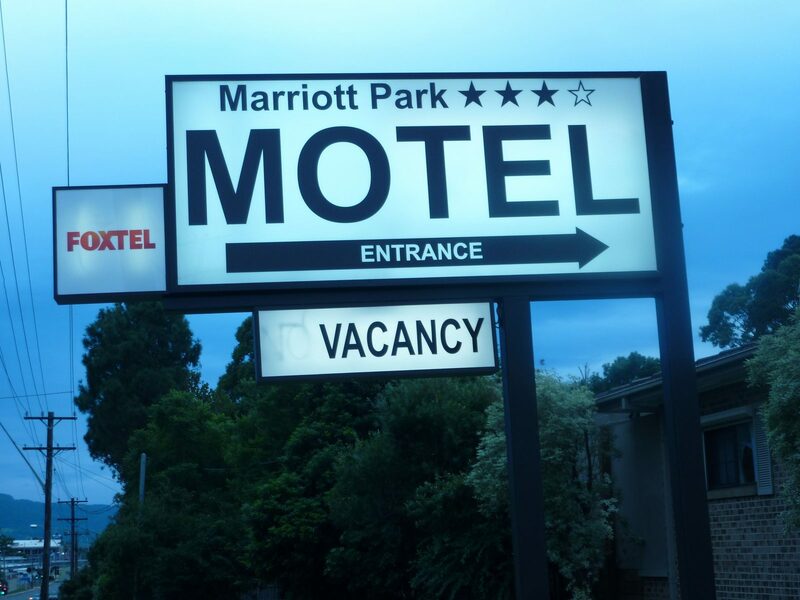 Queen sized bed, en suite, modern decor and quality furnishings, free WiFi and Foxtel. 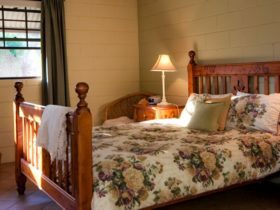 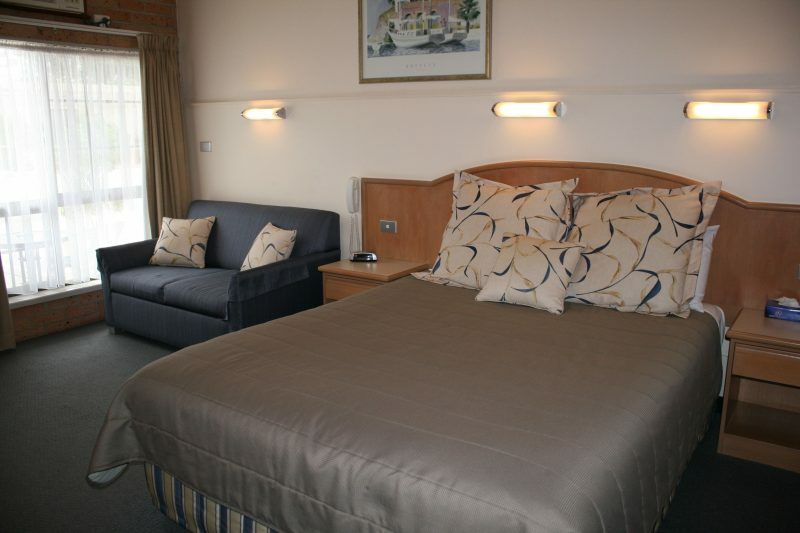 Twin rooms have a queen bed and single bed, refurbished with modern decor and quality furnishings. 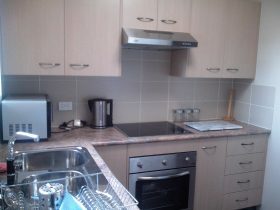 LCD television, free Foxtel and WiFi, tea and coffee making facilities, microwave, plates, bowls and cutlery.